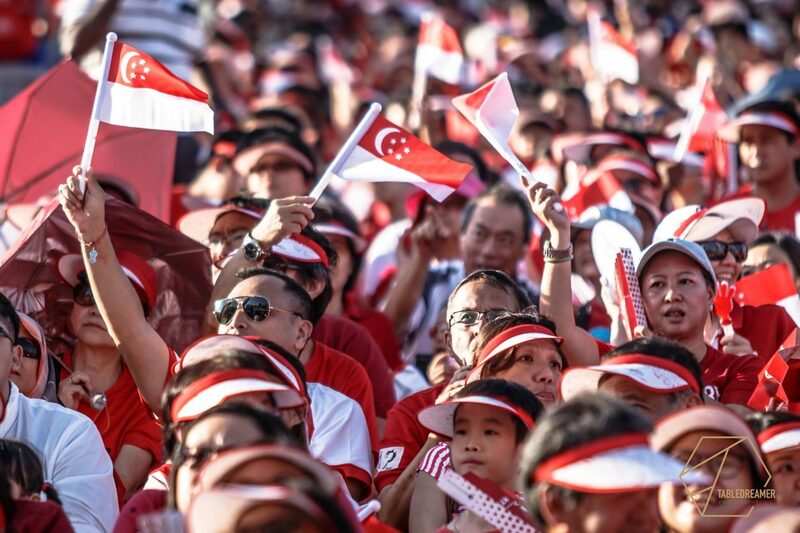 “I am convinced that Singapore is going to influence the rest of Asia. It is just remarkable that a city of six million can influence a continent of almost four billion,” said Mac Pier, CEO of Movement.Org, at a roundtable summit held on Thursday evening, August 2, 2018. 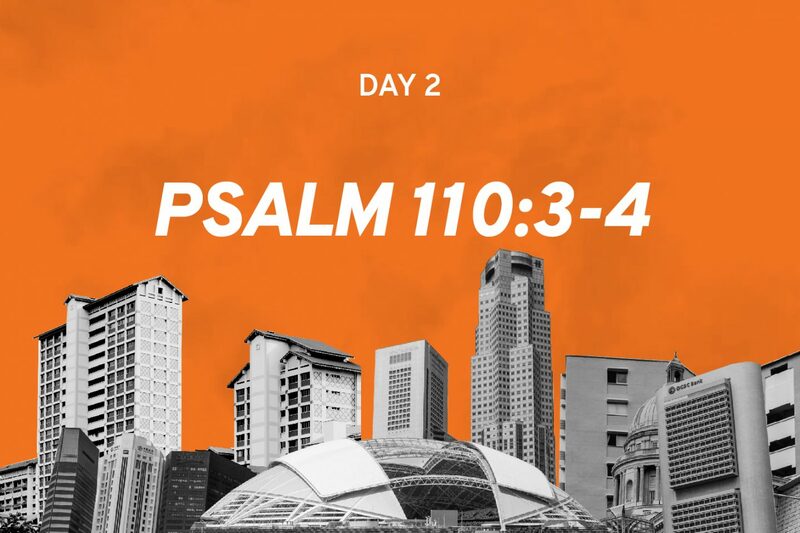 Pier, together with Bob Doll, chief equity strategist of Nuveen and board chairman of the Billy Graham-founded Lausanne Movement, were in Singapore to share what God has been stirring in 100 cities around the world. According to Forbes, Singapore is ranked as the fourth most influential city in the world, after London, New York and Paris. This means it is also the most influential city outside of the Western hemisphere. “How can God change a city as significant as New York or Singapore or London?” asked Pier. The answer, he believes, lies in the marketplace. 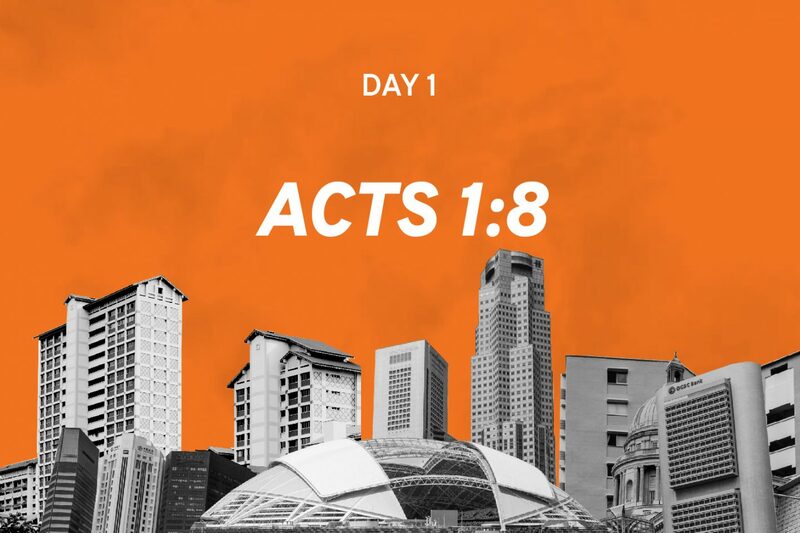 “Singapore has the greatest concentration of Christian marketplace talent, perhaps, of any city in the world,” observed Pier, who has been passing through the city-state for the past three years. He believes that the Global Marketplace Leaders Summit, organised by Movement.Org and set to be held in Washington, DC, on November 29-30, 2018, presents an opportunity for local marketplace leaders to interface with leaders from other parts of the world. The Gospel, in this century, will be influenced by marketplace leaders, said Billy Graham. Movement.org is a not-for-profit ministry focused on training Christian leaders to spiritually and socially impact the urban centres in which they live, work and serve. The ministry believes that the greatest problem facing the growth of Christianity today, is that people are moving into cities faster than churches are. The summit aims to unite the Christian marketplace community globally, to pool cultural influence, strategic acumen and financial resources of marketplace leaders to catalyse millions of new leaders into strategic global cities. “Billy Graham has said that the Gospel, in this century, will be influenced by marketplace leaders like the Gospel was influenced by the medical profession in the last century,” said Doll. Unfortunately, the wider church body has been too introverted in recent times. Many church buildings were constructed in the hopes that it will draw people in. This needs to change. Akin to what Ed Silvoso has said, there is a need for the body of Christ to take the church out of the four walls. The church needs to be extroverted. To head out into the highways and byways, to the city, to where the people are. The spread of the Gospel around the world is in proportion to the spread of relationships in the marketplace. “Can you imagine if every marketplace Christian took his or her faith seriously? If we’re all infected – in a positive way – by the Gospel and it motivates us? Can you imagine how lawyers, accountants, financiers, teachers, garbage collectors and hotel workers would make a difference in their workplace? It’s got to start with us. We as marketplace leaders need to live our faith in our workplaces in society and we can make a difference. In fact that’s what we are called to do – to be salt and light,” said Doll, referencing Matthew 5:13-16. The renowned money manager, who is a frequent guest on business news channels CNBC and Bloomberg, believes the reason why we have not seen more transformation in our cities is because “we, marketplace leaders, have gotten a little lazy” and simply see ourselves as financiers of Christian work, providing monetary support to missionaries and pastors. “The work we’ve been given is a holy calling. There is no hierarchy of work in God’s economy. Our work is worship because everything in life that we do, is worship. But do we look at it that way?” asked Doll. “We’re convinced that the spread of the Gospel around the world is in proportion to the spread of relationships in the marketplace – the marketplace is really the critical success factor,” said Pier.